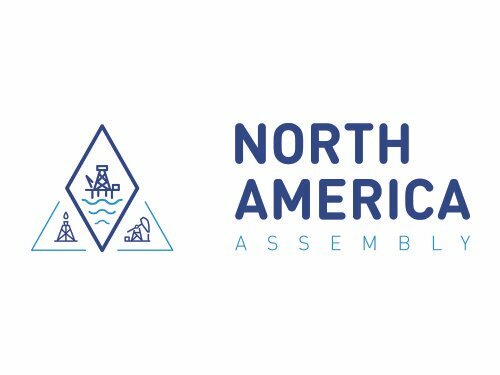 CEO-driven thought leadership & high-level networking between E&P operators, investors and financiers. 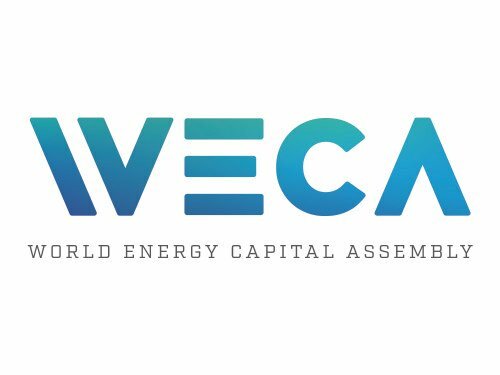 World Energy Capital Assembly – Europe’s largest gathering of energy executives, finance and investment professionals. The Energy Council’s 3rd Gas-to-Power Africa Congress will once again see over 300 senior executives from the entire gas and power value chains, including Governments, Regulators, Upstream E&Ps, Transport, Off takers, Developers, Utilities, EPC Companies, Financiers and Investors come together to discuss the future of Natural Gas and LNG as sources of energy and enabler on the continent. 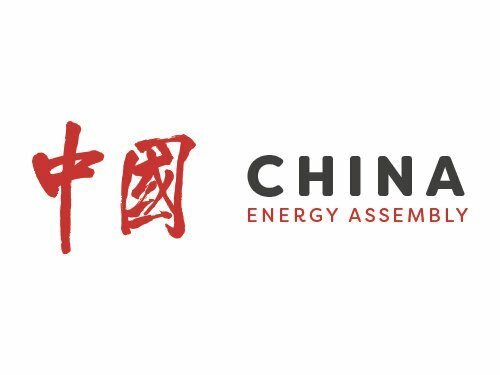 The China Energy Assembly has established itself as the leading gathering of international energy professionals in China. 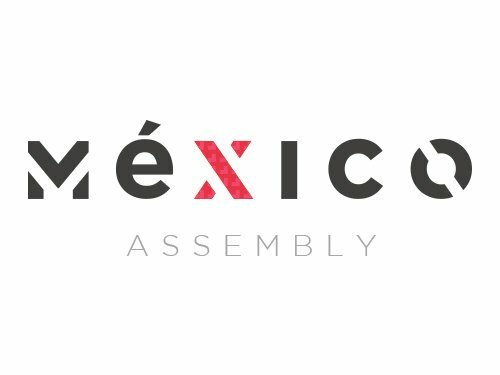 The Assembly brings together 400 sponsors, speakers, VIP guests and delegates including the participation of Chinese SOEs, NOCs and Government, as well as International Oil & Gas Companies, energy companies, energy service companies, industry advisors, financiers and investors. As part of the annual Energy Council China Week, the entire African energy ecosystem and key hub economies congregate to connect with key Chinese partners. 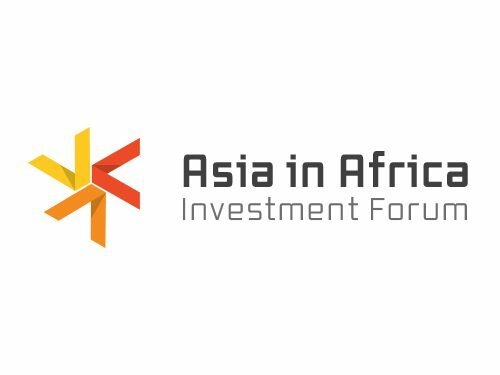 The Largest African Oil & Gas Finance & Investment Event. 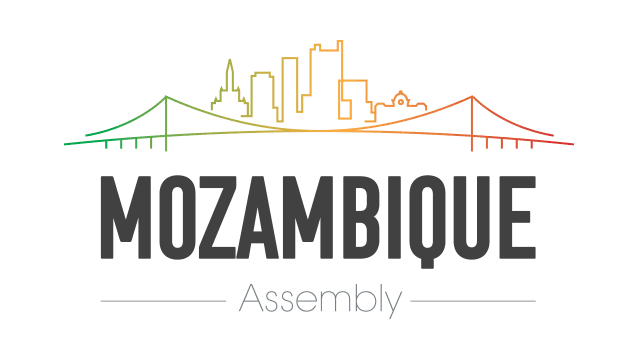 The assembly is known to be a catalyst for the growth and development of the African energy industry, and will focus on ‘The New African Horizon’ this year. 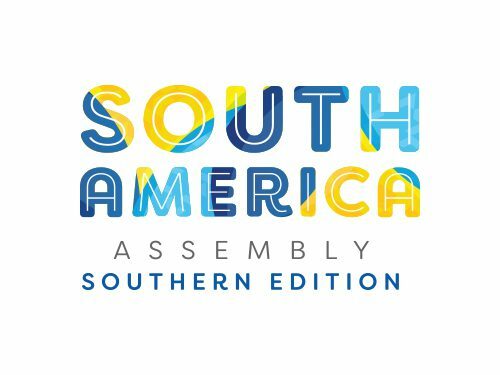 The Asia Pacific Energy Assembly in Singapore is recognised as one of Asia-Pacific’s largest and most influential energy investment events.